What needs Jet Washing ? Drive ways, patio areas, garden paths, decking surfaces and brick paving areas all have one thing in common – they are hard to clean and wash.
requires the correct equipment and a great deal of time. If you want to save yourself a few hours, all you have to do is hire us. We offer seasonal pressure washing and maintenance of all those areas that might be part of your garden. 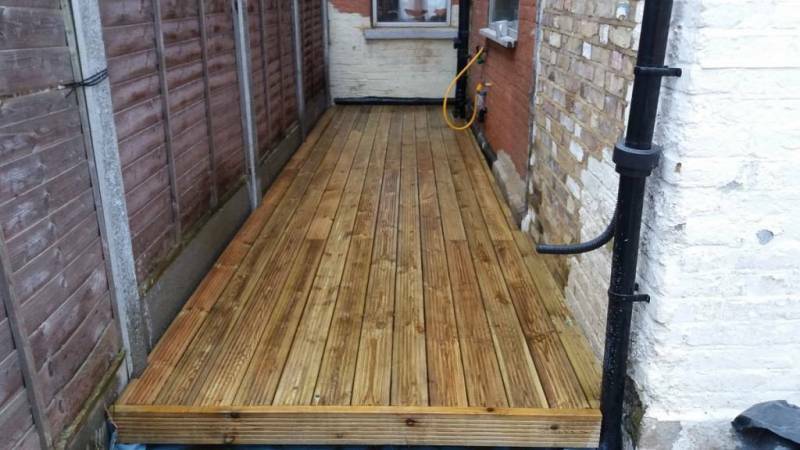 We use professional chemicals and deck scrubbing tools to maximise the result of our jet washing services. This pressure washing process removes any dust, dirt and weeds from those areas, leaving them completely clean and tidy.